Lesley Solomon is Executive Director of Brigham’s Innovation Hub and Director of Strategy and Innovation in the Brigham Research Institute. 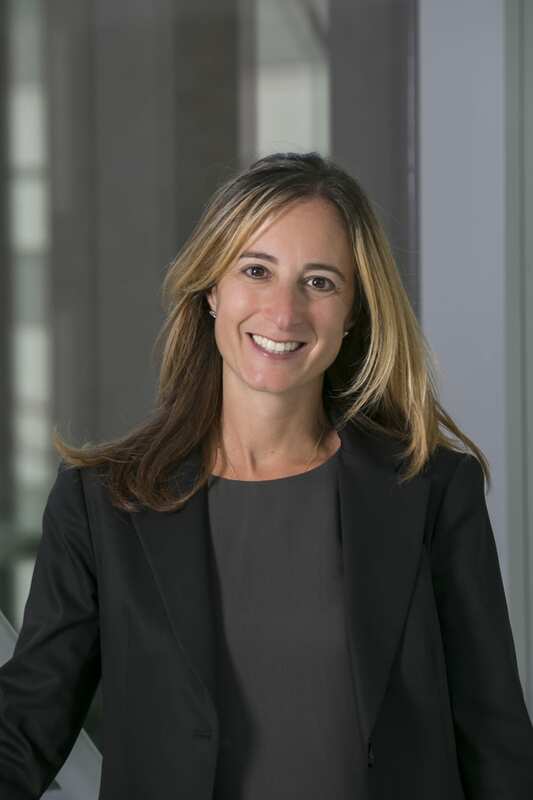 In these roles Lesley is leading Brigham and Women’s Hospital’s effort to deepen its relationship with the biotech and pharmaceutical industry while at the same time increasing awareness of the depth and breadth of the hospital’s research and innovation. Within the iHub she helps to foster innovation through collaboration to help transform ideas from creation to commercialization. She leads a team that supports internal and external innovators across digital health, devices and diagnostics. Lesley has 20+ years of experience as an executive doing work in business development, strategy and marketing at start ups, early stage, and large companies such as the Food Network, Barnes & Noble.com, and Yoga Works. Lesley received her MBA from Harvard Business School and has a B.A. in English from Cornell University. 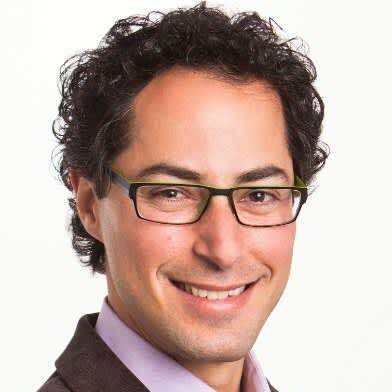 Steven Collens is CEO of MATTER, the healthcare technology incubator and community hub. MATTER opened in February 2015 and nurtures entrepreneurs and innovators building the next generation of health IT, medical device, diagnostic and biopharma technologies. More than 100 healthcare technology startups operate at MATTER, and the company partners with 10 hospitals and health systems, 3 universities and more than 40 industry-leading companies. Steven is also a senior advisor at Pritzker Group Venture Capital, where he focuses on seed-stage investments. Prior to assuming his current role, Steven was senior vice president at Pritzker Group, the investment firm led by Tony and J.B. Pritzker. In that capacity, he led the team that created 1871, Chicago’s center for digital startups that now houses more than 300 early-stage companies. He previously worked at Abbott in a variety of domestic and international functions, including product management, policy and public affairs. In 2005, Steven helped found ConstantWellness.com to give patients control over their health data and allow healthcare providers to coordinate care of their patients. Prior to Abbott, Steven served as a policy advisor to a U.S. Senator. Steven holds an MBA from Northwestern University’s Kellogg School of Management and a BA from Washington University in St. Louis. He serves on the boards of the Chicagoland Entrepreneurial Center, the Chicago Artists’ Coalition and the IMSA Fund. He is also a Leadership Greater Chicago fellow and a member of the Economic Club of Chicago and the Commercial Club of Chicago.